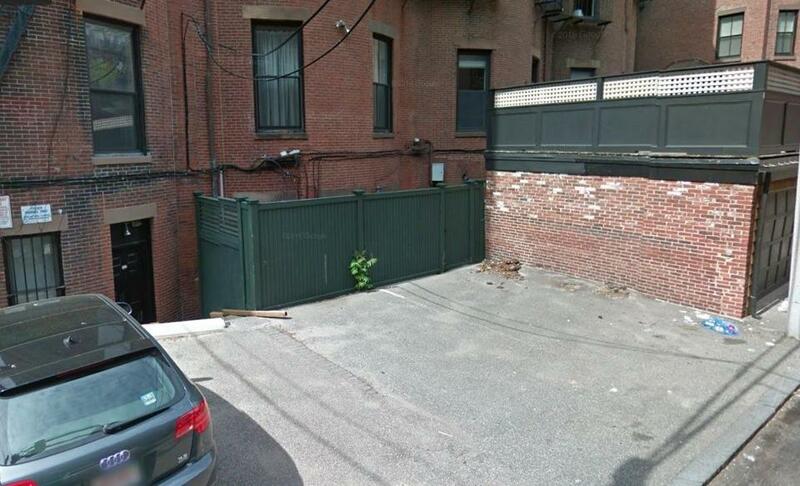 One of these Back Bay alley parking spaces is for sale for $345,000. The owner just slashed the price from $375,000. If you’ve got hundreds of thousands of dollars to spare to buy something like, oh, let’s say, a parking spot smack dab in Back Bay, what’s a few thousand extra dollars? A parking space on Beacon Street that was going for $375,000 had its price tag slashed by $30,000 this week, after the owner found it difficult to sell off the premium spot, according to the listing agent. “Some are more generous, and this is a good generous space,” she said. While the price may seem high, it’s actually on par with similar spaces that have been put up for sale in the area. In 2013, someone agreed to pay $560,000 at auction for a pair of parking spaces at 298 Commonwealth Ave. Four years prior, a single space at 48 Commonwealth Ave. sold for $300,000. Banani said since the price dropped on Monday, there has been more interest from potential buyers. If it doesn’t, the price will likely go down again, she said.